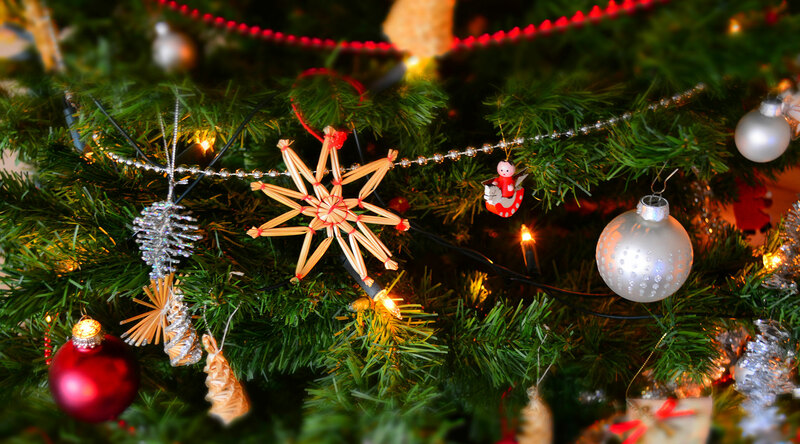 This Christmas we want to help disadvantaged children have a happier festive holiday. Enter our competition for the chance to win a brand new website! 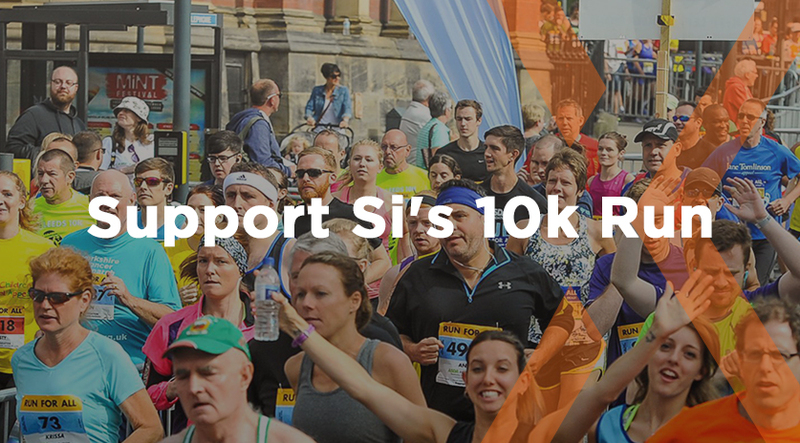 We at Xpand always like to support our local community, which is why our Digital Designer Si is running in the Leeds 10k this summer! 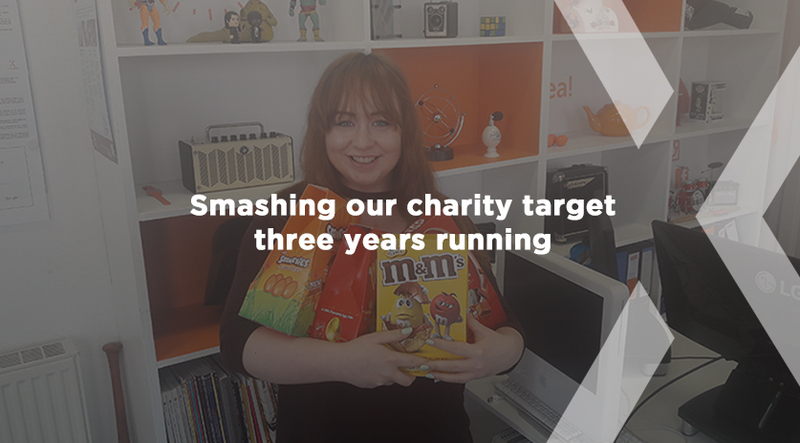 Smashing our charity target three years running! 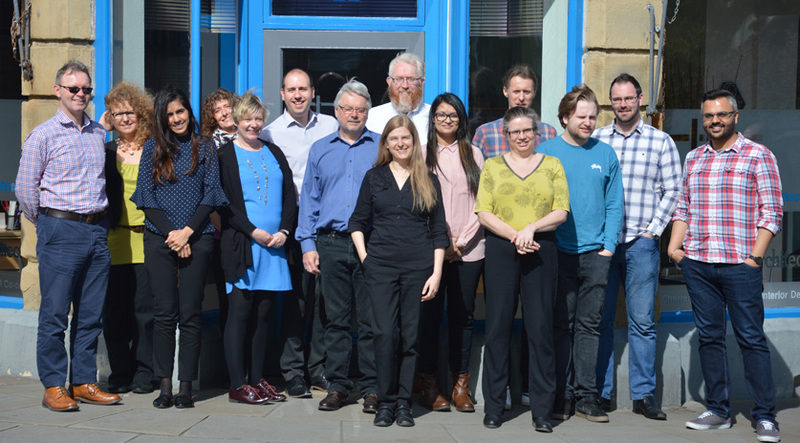 We’ve collected Easter eggs for the JCI Bradford appeal for the last three years – and we’ve smashed our target once again! 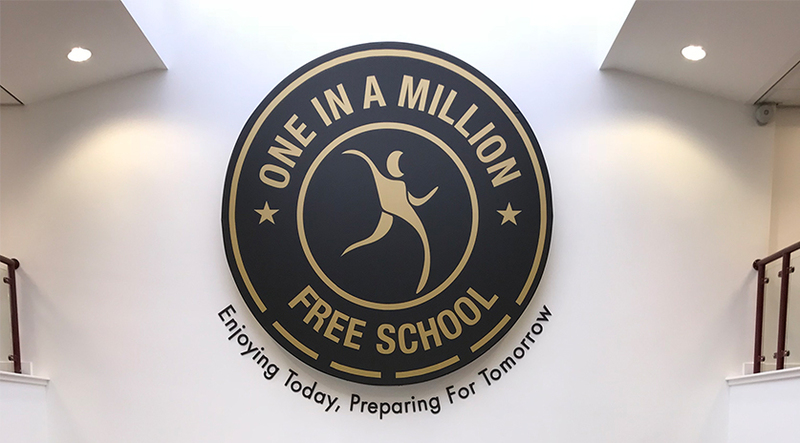 Supporting the community is really important to us here at Xpand, and that’s why we’ve signed up as corporate partners of One in a Million. Once again we are taking part in the JCI Easter Egg Appeal to help disadvantaged children have a better Easter. Help disadvantaged children have a happier festive holiday this season by helping us support JCI Bradford’s Secret Santa Appeal. Smashing Our Charity Target Once Again! 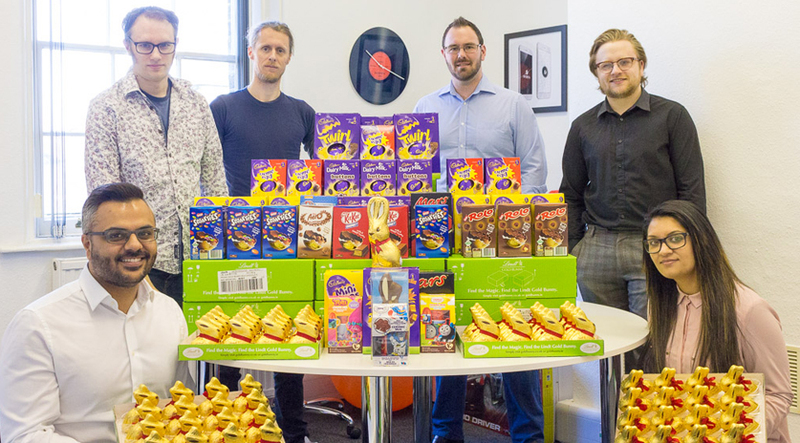 As part of our community initiatives, we collected 370 Easter treats for JCI Bradford thanks to our generous suppliers, colleagues, clients and partners. 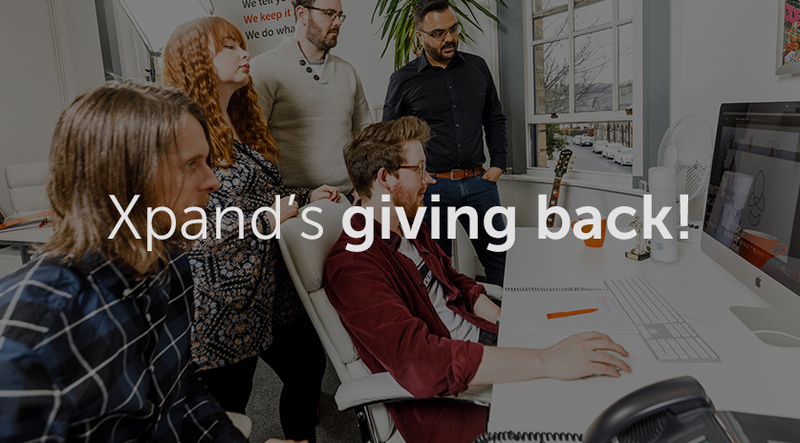 At Xpand, we’ve always been active in the community by taking part in local charitable initiatives. This year we are supporting Sue Ryder Manorlands. 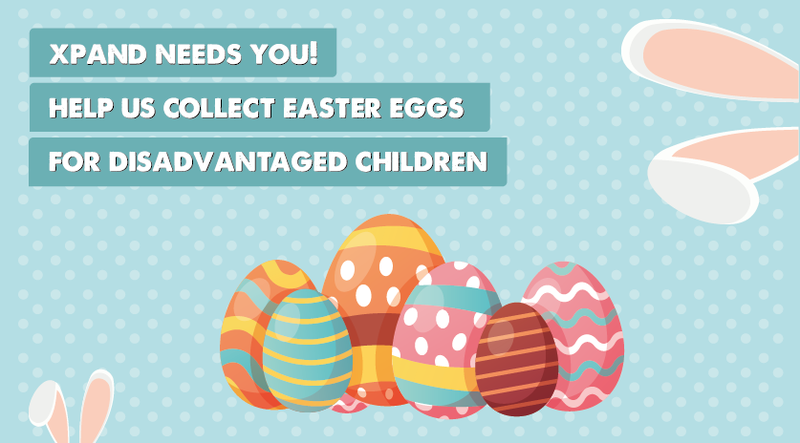 We’re Collecting Easter Eggs For Disadvantaged Children. Once again we are taking part in the JCI Easter Egg Appeal to help disadvantaged children have a better Easter. After smashing our target of 30 eggs last year with a whopping 25kg’s of chocolate collected, we are confident this year won’t be any different.